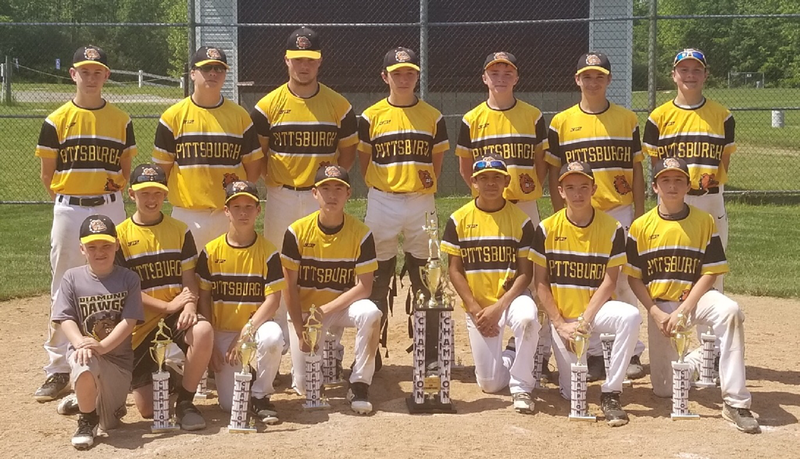 The Pittsburgh Diamond Dawgs will run an in-house Fall development program that will consist of 2 practice sessions per week focusing on baseball fundamentals and increased strength and speed. The objective of our fall program is to continue with the overall organizational goal of individual player development. The Diamond Dawgs staff believe that the Fall is the perfect time to get back to basics and refocus on fundamental baseball. Most players are coming off of a very demanding spring and summer schedule consisting of a large number of games. During this time, players tend to focus on game play and not fundamental repetition. This mind set usually leads to the breakdown of hitting and throwing mechanics and the development of bad habits. Playing a large slate of games in the Fall only solidifies these bad habits. The Diamond Dawgs Fall program is designed to help players get back on the right track to creating solid repeatable mechanics and movements. Our program is unique in the fact that players will receive professional instruction from our staff and be able to continue with strength and speed training which is essential to the growth of all elite athletes. The Fall program will consist of 2 sessions per week. Wednesday Session: (Indoors) Focus will be on 1 baseball fundamental per week (hitting, throwing etc) and high intensity strength and speed training. The S&S portion of the program will be under the direction of Dawgs strength coach Chip Hunter and will consist of speed ladders, plyometrics, weighted sleds, sprint work and other tools designed to increase overall body strength and explosiveness. Sunday Session: (outdoors) Focus will be on team fundamentals and baseball skills. Game situations and live action will be a major part of the on field portion of the program. Wednesday (@Dawg Pound) Aug 29, Sept 5,12,19,26.